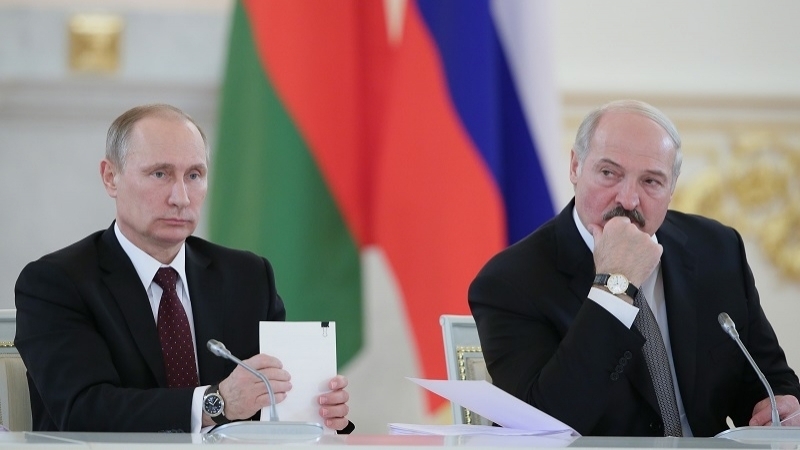 Russian President Vladimir Putin ratified the protocol to an agreement with Belarus on joint protection of the external border of the Union State in the airspace and the creation of a unified regional air defense system. The agreement was signed in Minsk on November 2, 2016, adopted by the State Duma of Russia on October 20 2017; on October 25 it was approved by the Federation Council. The text of the law on joint technical support of troops is posted on the Internet portal of legal information. Earlier, the joint military exercise of Belarus and Russia West-2017 were conducted on September 14-20 in Belarus. According to the Russian Federation, up to 13,000 servicemen took part in it, but the data of independent observers indicate that more than 200,000 military men were involved in the exercise. Reportedly, Ukraine and NATO member countries repeatedly stressed that West-2017 exercises could be used by the Russian Federation both for provocations on the Ukrainian border, including military invasion, and for the creation of a strike group of Russian troops on the territory of Belarus.